BMW has made a reputation for being innovative, luxurious, durable, and having advanced engineering. The designers and engineers at BMW are not perfect and they have developed and marketed more than a few vehicles that never even tried to support the levels of excellence and style that BMW has become known for. One of the reasons that BMW has placed at least 10 of the worst cars on the market is an attempt to cover all facets of the automotive market instead of sticking with the things the company does best. These 10 are the worst BMWs and the price is only a small part of the fail. This vehicle is the epitome of ugly by BMW. The front end looks like a flattened bug that just woke up with a head splitting hangover. If the front end did not make you ill then the sickly green color certainly would. 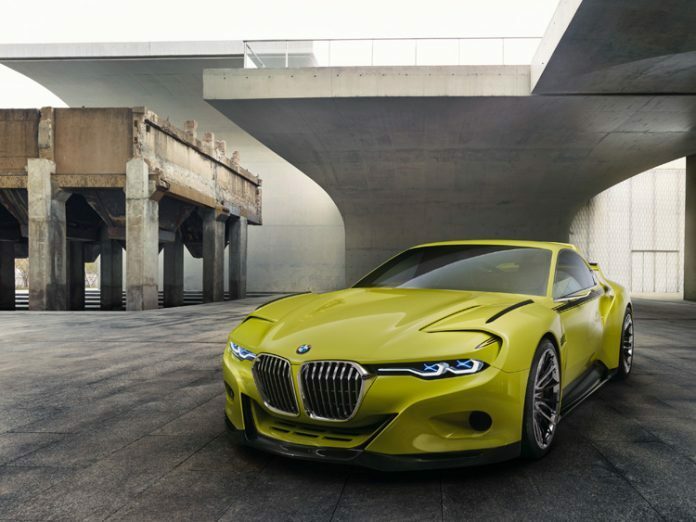 The idea was to pay homage to the long line of E9 cars that BMW made. Besides spelling it wrong the car did nothing for the BMW image and luckily was never seen in production.